A mother-daughter team, the Principals of Caliber Leadership Systems have over 65 years of combined expertise in behavioural change, leadership development, and organizational transformation. With 20 years of working together with clients, they offer a unique, integrated approach that ensures an equal focus on the people and systems of the business to achieve superior results. Their long-term relationships with clients are a testament to the tangible impact and value that they provide. 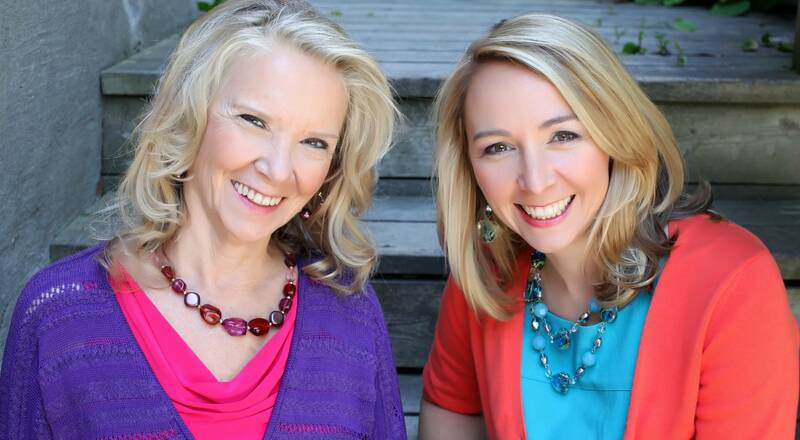 In addition to their work with clients, Anne and Heather developed the Striving Styles™ Personality System, a neurological framework for understanding the drivers of behaviour that they use extensively in their work with clients to facilitate behavioural change and eliminate fear in organizational cultures. Learn more at WhoAreYouMeantToBe.com. They are also the co-authors of the popular book on personality type “Who Are You Meant to Be – A Groundbreaking, Step-by-Step Approach to Identifying and Achieving Your True Potential”, available at Amazon and other major book retailers. Currently, Anne and Heather are working on Codependent Leaders, a book for understanding and working through the barriers to becoming an authentic leader as well as one on their approach to leadership and organizational transformation based on their collective experiences with clients. Stay tuned! A highly sought after Executive and Corporate Leadership Coach and Consultant, Anne has over 30 years’ experience working with the senior ranks of leaders from entrepreneurial start-ups to international organizations. During the late 1980’s, while working as Director of Development for two successful start-ups, Anne experienced first-hand the challenges that entrepreneurs encountered as they go through the normal stages of organizational growth. Realizing that even the most successful businesses reach a point where growth is stalled, she became one of Toronto’s first executive coaches. Anne has done extensive work on global leadership development initiatives, providing both individual coaching and facilitating high performance team development at the executive and senior management levels. A trained and skilled mediator, Anne provides coaching for individuals experiencing difficulties in their business because of conflicts in their primary relationships. Because of her great experience coaching CEOs and senior executives and her depth of understanding of developmental psychology, Anne has developed a unique understanding of what gets in the way of people becoming high caliber leaders. Her powerful insight into the emotional drivers of behavior moves leaders quickly past barriers to their success and that of their organization. While conflict is a normal part of organizational life, conflict on leadership teams creates silos, chaos and a negative work environment for employees, Anne’s approach facilitates clients to quickly and sustainably resolve conflicts that interfere with organizational success and the well-being of the leaders with whom she works. Anne’s work using psychometric assessment, psychological type, emotional intelligence and the dynamics of human behaviour, influenced the development of the Striving Styles™ Personality System (SSPS™) – a neuro-psychological approach to discovering and developing your full potential. This proprietary psychometric assessment and system for development is used in identifying leadership styles and the challenges they experience as leaders of organizations and teams. 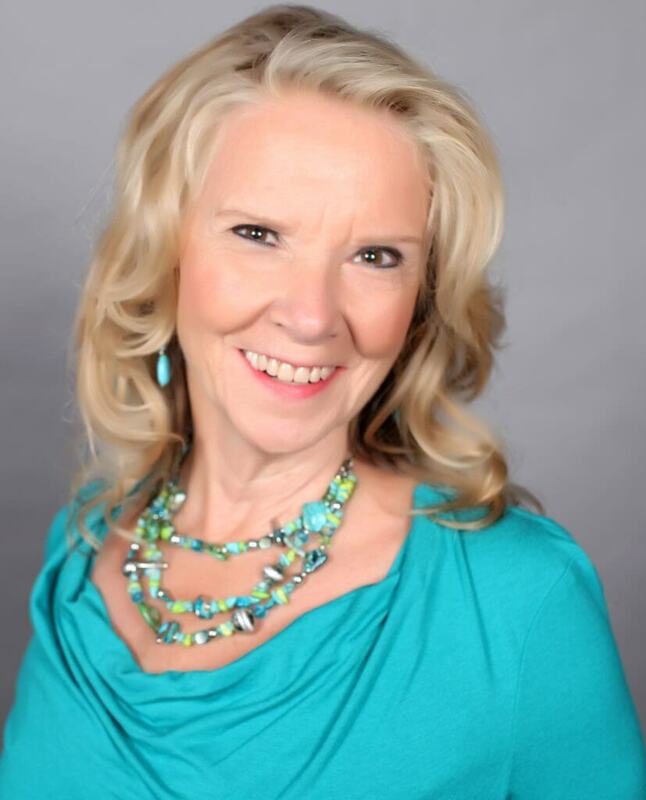 Anne is an expert in the neuro-psychology of personality and its applications in leadership development, as well as a seasoned entrepreneur with several businesses of her own. Anne is a prolific and frequently cited writer on a broad range of topics on organizational dysfunction, behavior, emotional intelligence and personality styles and their impact in the workplace. Prior to developing the SSPS™, she authored two distinct series of books based on Jung’s theory of Psychological Type to support her work with clients using the MBTI®. Today, her entire series of brain-based resources for leaders, employees and career seekers, which can be used with either the MBTI® or the Striving Styles™, can be found on Amazon. Over the past 25 years, Heather has worked with the CEOs and senior leadership teams of more that 300 companies, facilitating organizational and leadership transformation with Caliber’s unique approach, helping her clients to break through limitations and evolve their organizations to fully achieve their potential. Long-term relationships with clients are evidence of her ability to add tangible value to their businesses. Blending systems-thinking with behavioural dynamics, Heather has spent her entire career guiding clients out of dysfunction, chaos, apathy and more on the way to achieving higher levels of performance and realizing potential at the personal, team, leader and organizational level. She brings a unique behavioural lens into any client project –understanding brain organization and the emotional drivers of behaviour – combined with a practical orientation to implementing processes that provide the structure for effective team and leadership functioning. Heather has worked with clients from a variety of industries, small entrepreneurial firms to global multi-billion dollar businesses to local not-for-profits. Her clients are executives and entrepreneurs, typically in high growth organizations who engage her to work with their teams at all levels of the organization. Her logical and analytical style is highly valued by senior leaders, who find her pragmatic and realistic solutions foster rapid change and tangible results. To ensure her effectiveness, she rapidly develops a comprehensive understanding of the business, its critical performance drivers and the context in which it is operating, as well as the root causes of any dysfunction or challenges. More than a facilitator or coach, Heather is a strategic thinker who can step in to ‘lead the leaders’ when necessary to bring about change more quickly. Over the past 10 years, Heather’s clients have engaged her extensively in highly complex situations where she worked closely with senior leadership teams that were struggling to move their organization to the next stage of development. Based on the frustrations and gaps articulated by her clients, she innately understands what an organization and its people need to transition. She has a proven track record in demonstrating her ability to not only give them guidance on what to do, but to lead and provide hands on support while they develop new skills, change behaviours and embed the infrastructure to transform how the organization functions and performs. With a keen interest in business, Heather pursued an education focused on understanding how organizational systems and practices drive performance and the achievement of potential. Attending the Ivey School of Business, she obtained her Bachelor’s Degree in Honors Business Administration, completed post-graduate courses and obtained both her Certified Human Resources Practitioner and Certified Compensation Professional designations. She discovered her passion for consulting at Mercer HR Consulting where she was partner and team lead of the Vancouver Performance & Rewards practice prior to starting Caliber with Anne in 1998. 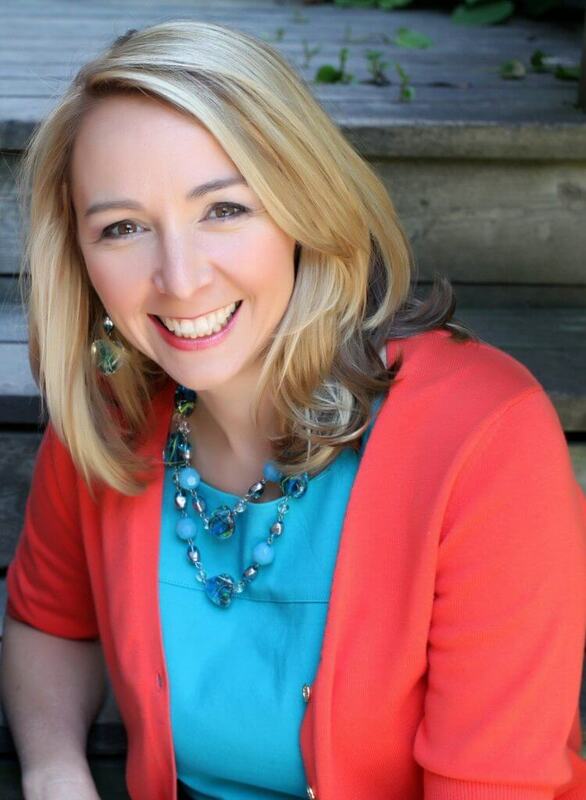 Heather is a powerful speaker who offers outstanding content and learning. She has been a highly rate keynote speaker at a variety of conferences, workshops and events including HRPA, I4PL, BCHRMA, Entrepreneur’s Organization and the Vancouver Board of Trade.